Random Mexico Musings My little adventures south of the border. 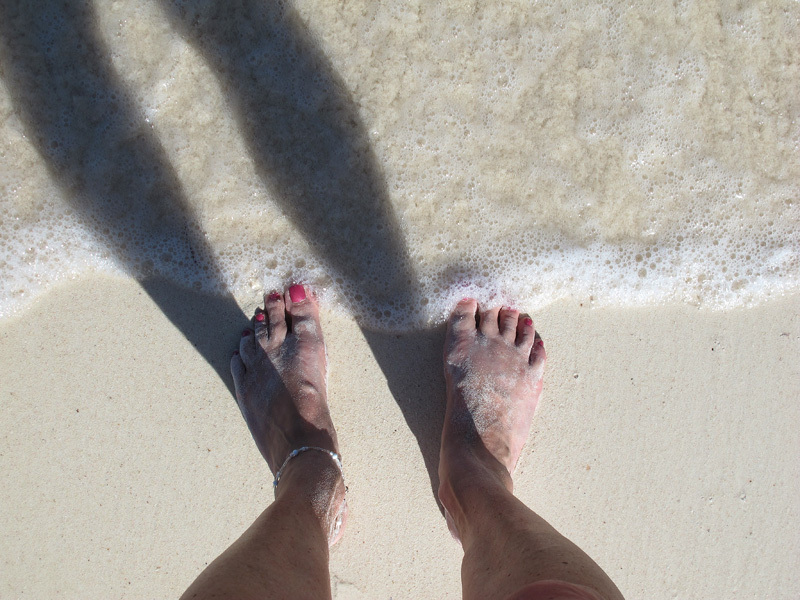 This will be my final post on Tulum…and this will be on the “other” Tulum. Here’s a Google shot of the area. 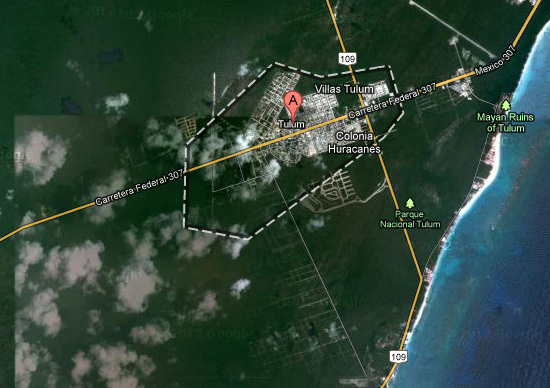 You can see that the beach is quite a distance away from the actual town of Tulum and as I said before, you definitely can’t walk it. You have to drive down Highway 109 which then runs along the coast. On my first day there, I took a cab down to the area thinking that I could walk along the coast where there would be a lot of restaurants and hotels. Well, there are a lot of restaurants and hotels, but it’s not a “walking” kind of area. It’s the kind of place where you make arrangements where you’re going to stay and that’s pretty much where you’re going to stay unless you’ve rented a car. 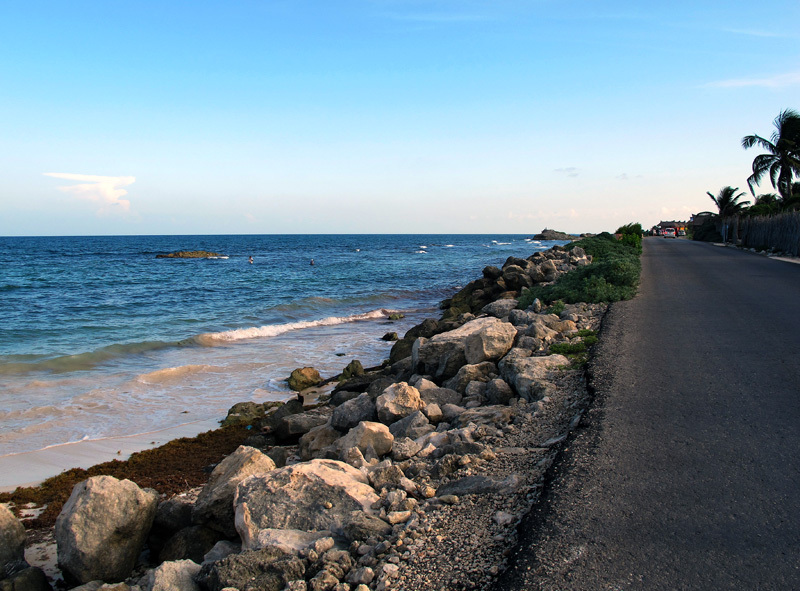 The road that runs along the coast is not walker friendly, it’s narrow, and busy with cars, cabs and delivery trucks. There are no sidewalks and you feel quite exposed to the traffic if you’re walking along the road. A nice view but the place was pretty much empty. I ended up catching a cab and going back pretty quickly because I could see real soon that this wasn’t a place where you could leisurely walk around and enjoy the sights. 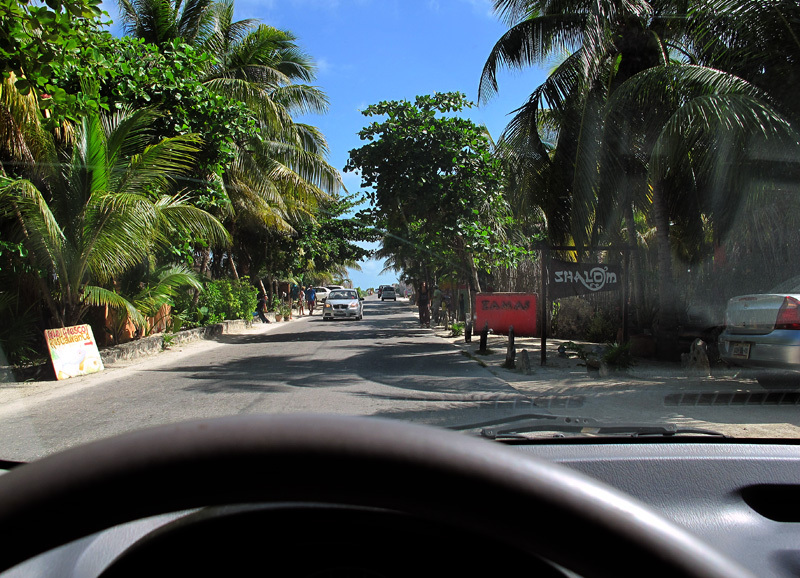 When I rented the car to go to Coba, I initially was going to explore some of the colonial inland towns, but then decided to drive down the coast. It was the wrong choice. This is all you could see for miles. Just resort after resort without actually being able to see the coast except for an occasional public beach. I finally ran into the biosphere which was a dirt road filled with potholes and because my already suspension-less rental car had 184,000 miles on it, I didn’t want to take a chance of getting stranded, so I turned around. What a disappointment. I wish I had explored some of the colonial towns with the beautiful churches and quaint downtown zocalos instead. Well, there’s always next time. 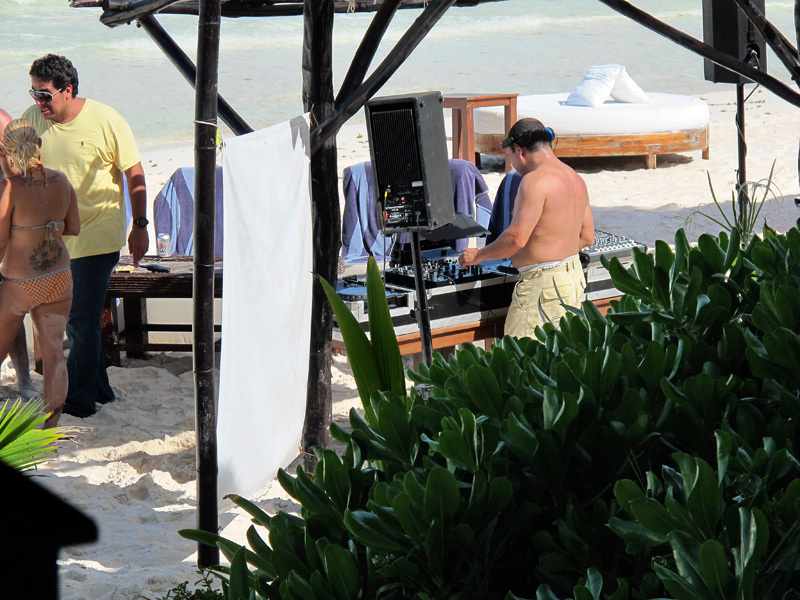 But it was one of those places that played music with a DJ on the beach which I am NOT a fan of. When I’m at the beach, I just want to hear the sea gulls and the sound of the waves against the shore. I don’t want to hear the heavy beat of some rap song while I’m trying to relax. But then again, I’m not 25 years old anymore, am I? 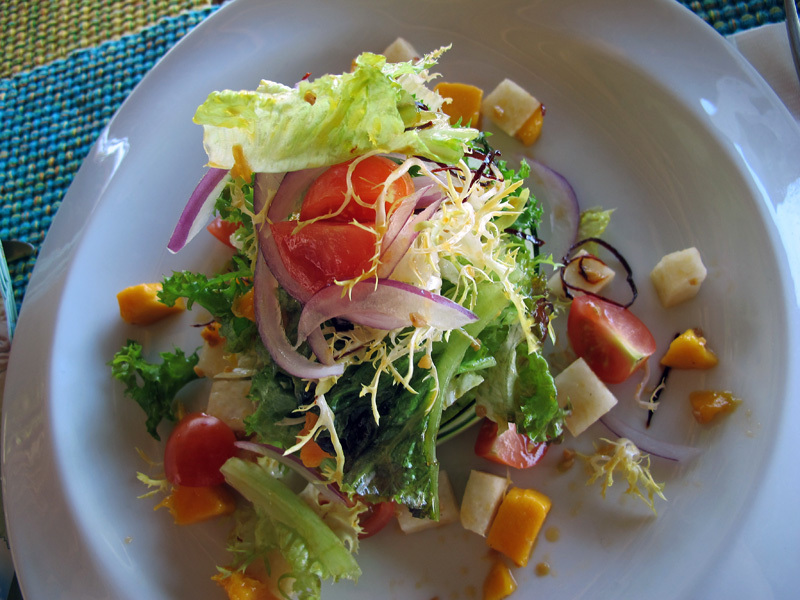 Here’s what I had for the 10% off…a nice healthy salad. And it was very good! And I think it only cost about $20 USD!! What a deal, huh? No, it was not worth it, but that’s what these resort places are charging and are getting away with. While I was eating, a young women came up to me and asked me what I was eating because she thought it looked so good. We got to talking and she told me that she was from the U.S. and had moved with her Mexican husband and two young children to Tulum sight unseen. Wow…that’s a big leap of faith. She told me that she has her good times and bad but that she would never go back. It seems like everyone who moves to Mexico wants to stay. That says something. So…the question of the hour. 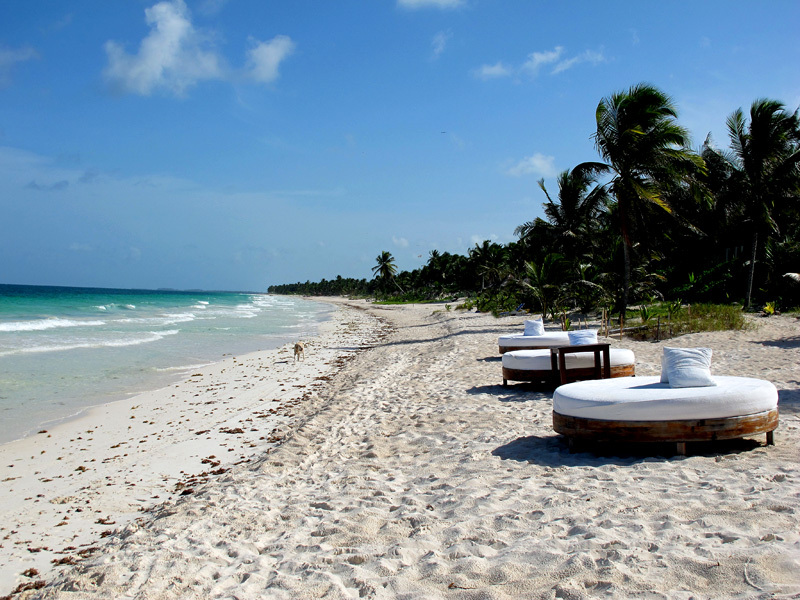 What is my opinion of Tulum? I wouldn’t go back in the near future. There are too many other towns and cities in Mexico that I’d rather visit first. First of all, there really isn’t that much to do in the town. 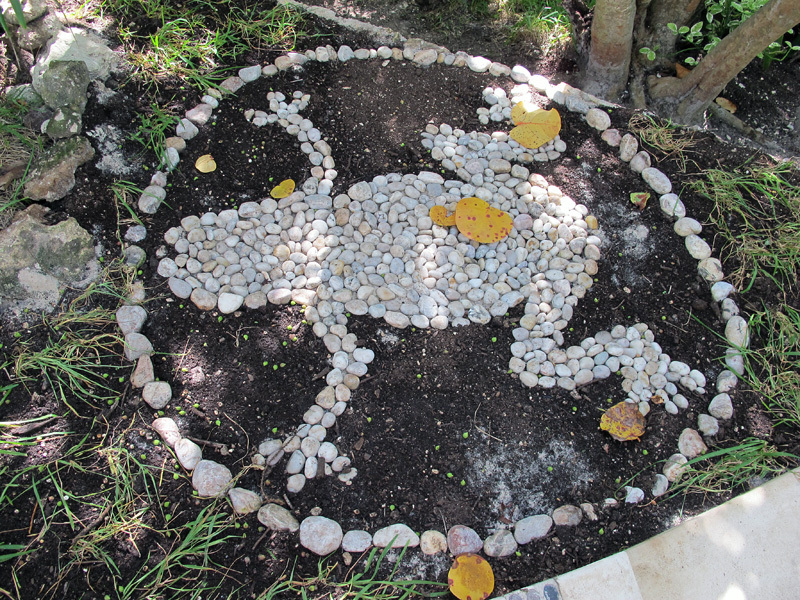 If anything, it’s a starting point to do other things like visiting cenotes or ruins. Secondly, the restaurant prices are definitely not a bargain so you don’t feel like you’re saving a whole lot by staying there. Thirdly, and most importantly, I don’t like the fact that the beach and the town are so separate…and that it’s difficult to get that “beach feel” if you’re not staying at a hotel ON the beach. 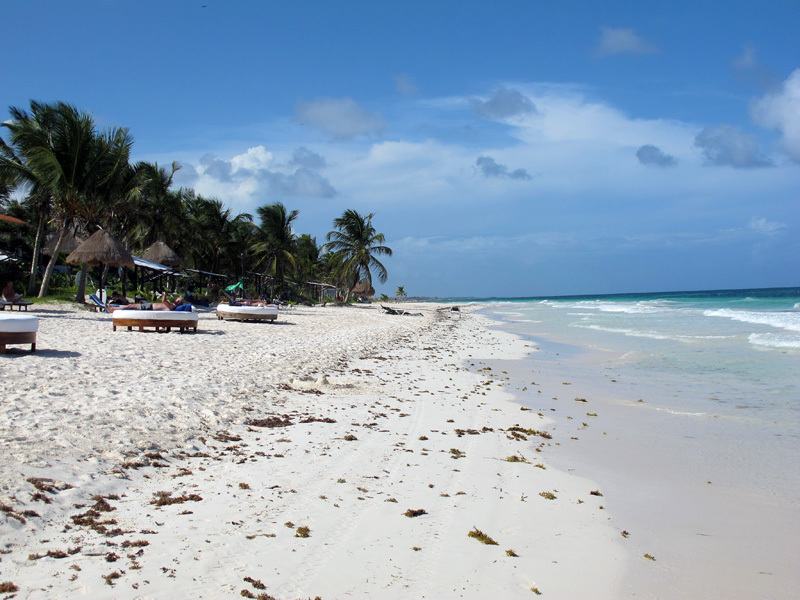 And while Tulum has hotels and restaurants right on the beach, they are not conducive to people just strolling by to stop in. You have to make a point to go to any of the restaurants on the coast line. Another thing you have to keep in mind in regards to the hotels along the beach is that many of them have limited electricity. They are eco-friendly and some of them don’t have electricity during the night hours and most of them don’t have any air conditioning. I asked about room rates while I was there and could have gotten a room for about $55 USD a night. 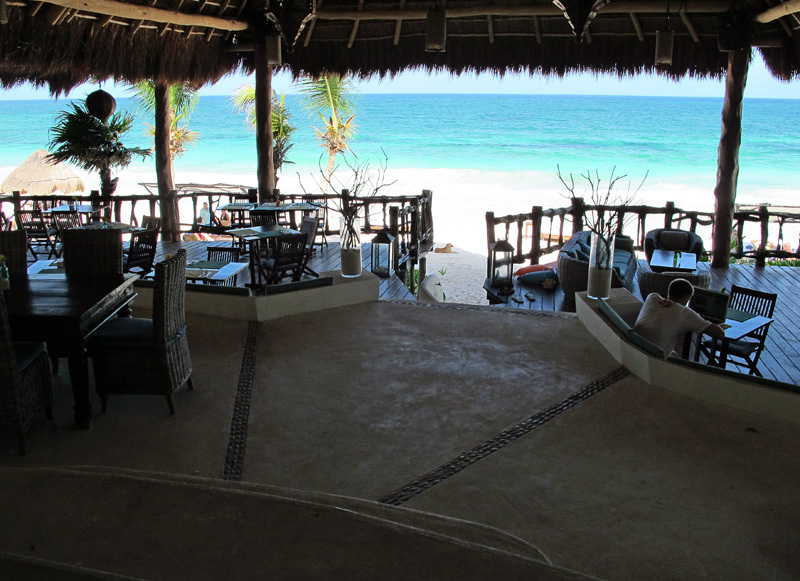 While I don’t regret my stay in Tulum, I don’t think I would stay there again in the near future. This entry was posted on August 21, 2012 by EditorDeb. It was filed under Uncategorized . I am so glad you got to at least see the sandy beach on the south side of the road seawall. The beach is so soft, and the body surfing excellent. Further down in the Sian Ka’an the resorts are not outrageously pricey for lodging or food, and the sea is on one side, the lagoon on the other. It is excellent when really wanting to get away from it all. On your next trip I’ll help you plan an agenda of great places to go and see. 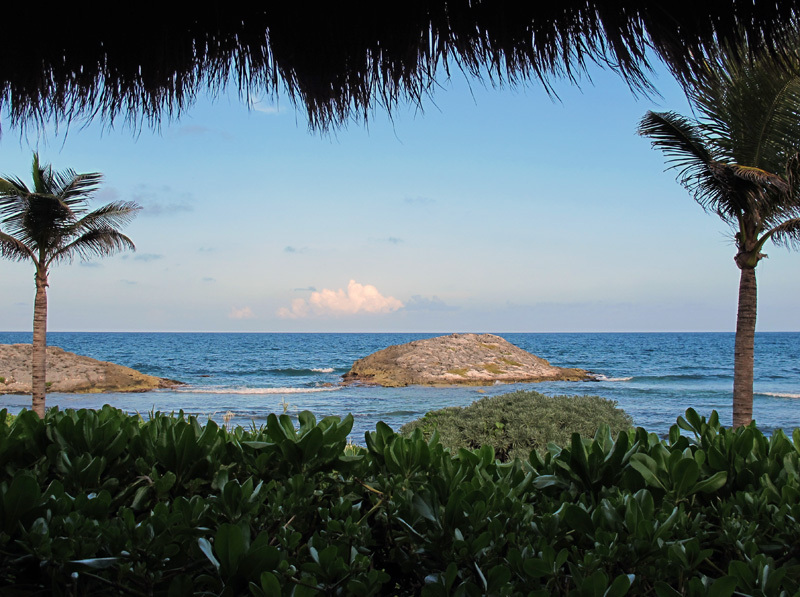 Cities, beaches, museums, the Convent Route, ruins, grand haciendas and the quaint part of MX you were looking for …. best months to travel there are May and early Dec if you have the option to be that specific. I think if we ever start exploring the mainland I want to do the colonial cities 1st..it would take alot to top Isla for me! 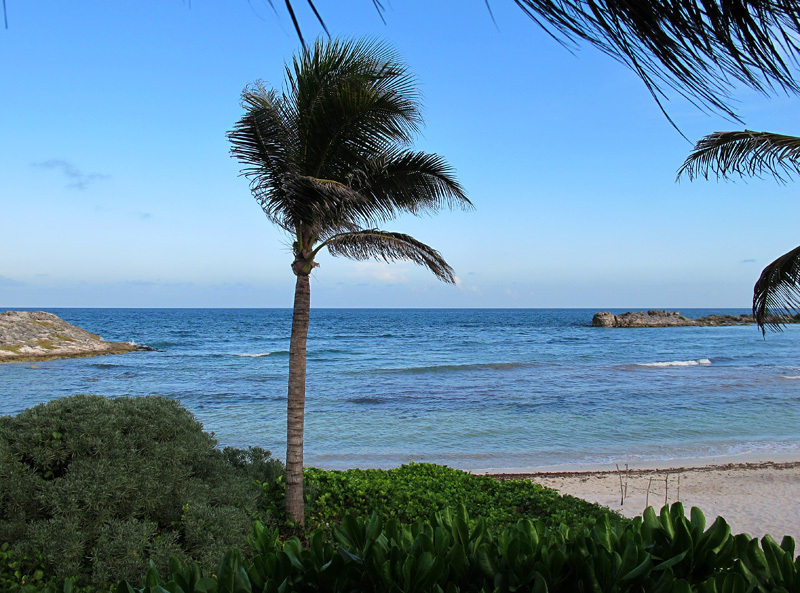 I loved the Tulum ruins – mainly because the view was so spectacular. I spent one night in some little bungalows on the beach – the first hotel past the ruins on the beach. They were VERY rustic with the timed electricity and group bathrooms. The little bungalows were painted lovely colors and were surrounded by huge sand dunes. It was quaint for one night but I couldn’t have done it more than that very easily. I headed back to Isla the next day. Like you mentioned, I felt stranded by the remoteness of the beach to anything else, the prices and food choices weren’t optimal. So for the view and the experience, I liked it a lot but just for a day. Sorry this vacation wasn’t what you hoped. It was still great to get your reports! Ann…I know what you mean about Isla. 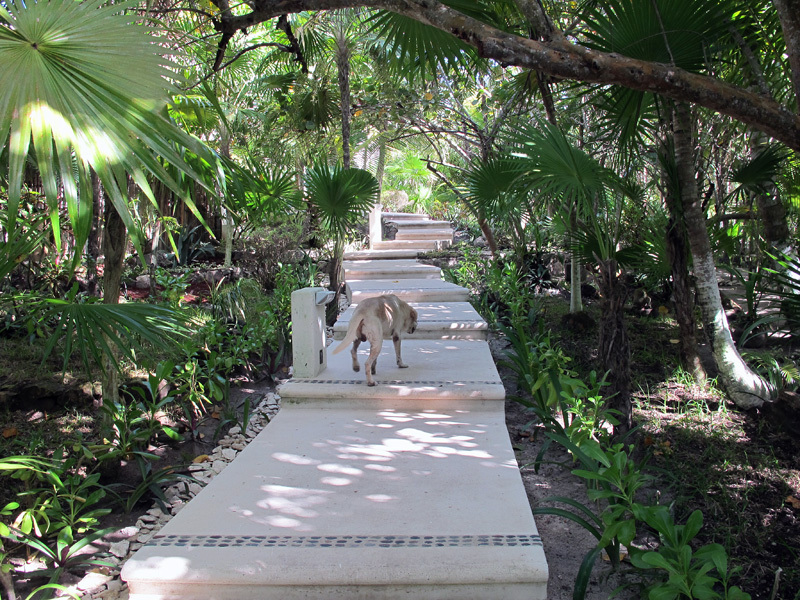 Helen…I loved the Tulum ruins, too. The beauty of the clear blue water is really amazing. But I totally agree with you as far as feeling remote if you’re on the beach. It’s an odd little town. 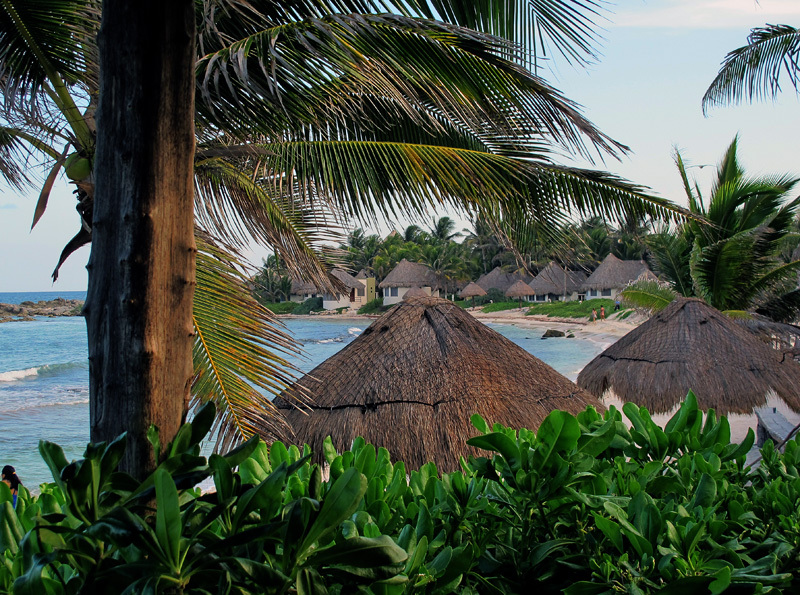 The beaches at Tulum look beautiful, so I’d like to try it for a night or two. Anytime we venture elsewhere in the area, we always end up deciding we like Isla better. Unfortunately, we also burn out on Isla from going too frequently. Absence can make the heart grown fonder. 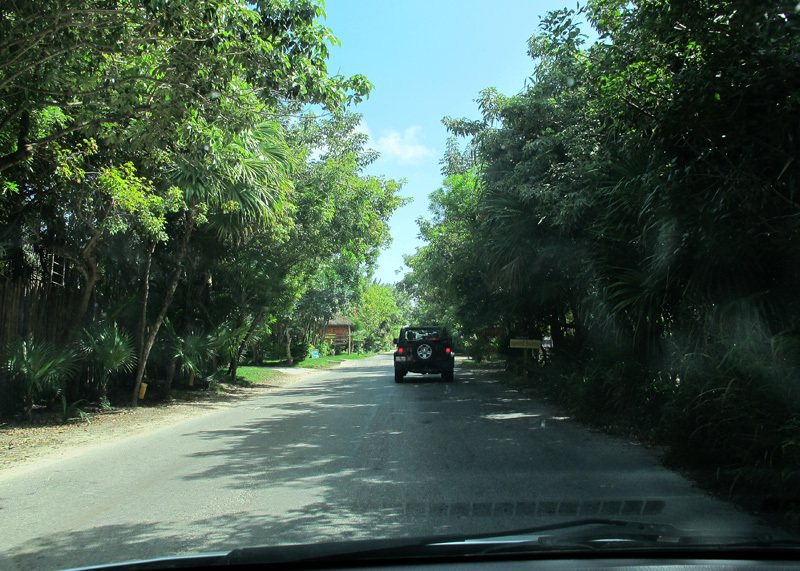 We do want to tour some of the colonial cities in the Yucatan. Maybe adding that to an Isla trip would help with the burnout problem. I know what you mean, Beck. There are so many things about Isla that are so attractive and yet I got burned out with it, too. Then when you see other places, you can see the attraction to Isla. But Isla has changed so much…however, it still has things that make people come back. Such a dilemma. But I think you’re right. Visiting other places makes you appreciate Isla that much more. I’m thinking it’s time for another visit.